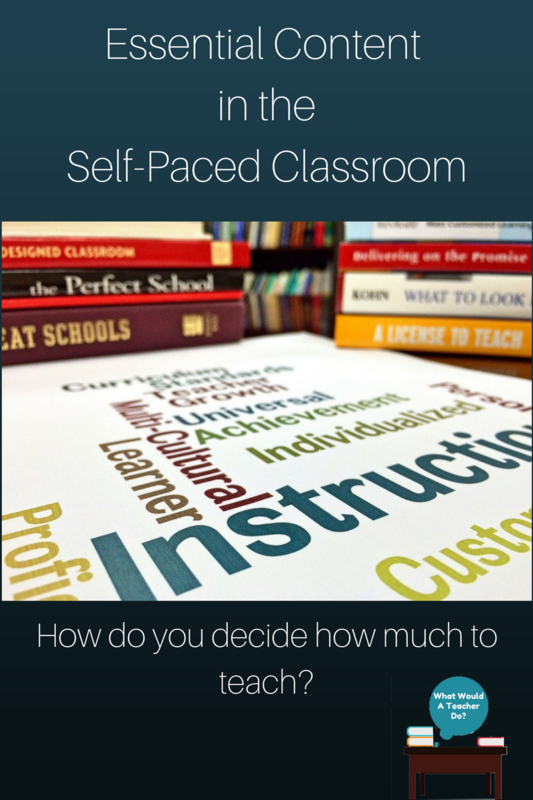 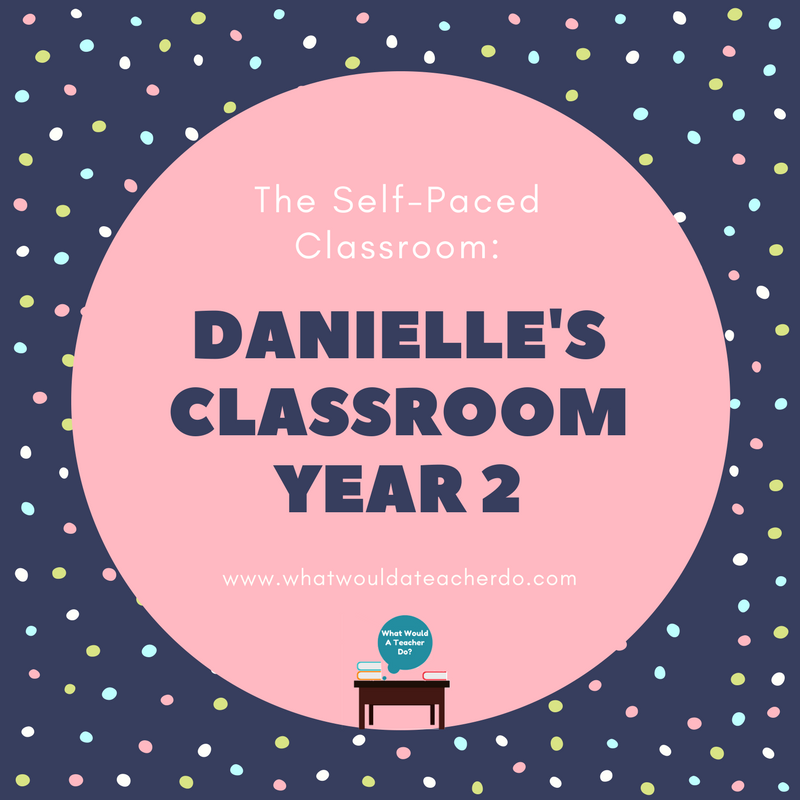 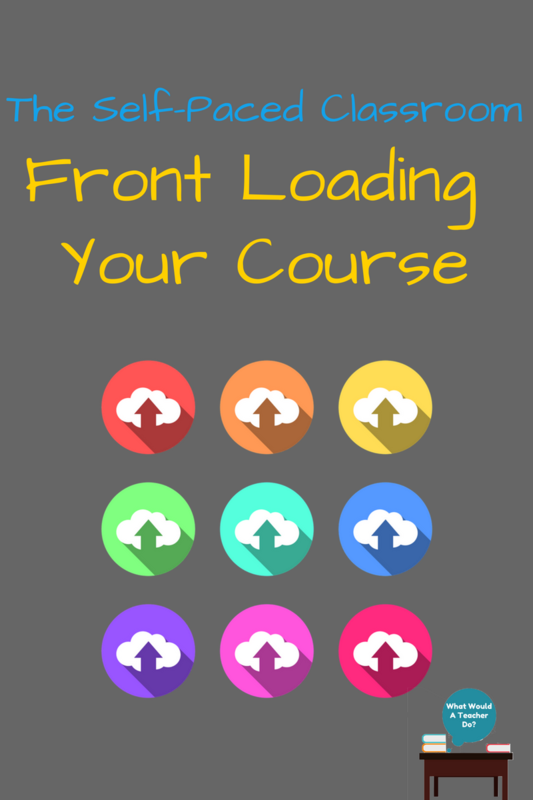 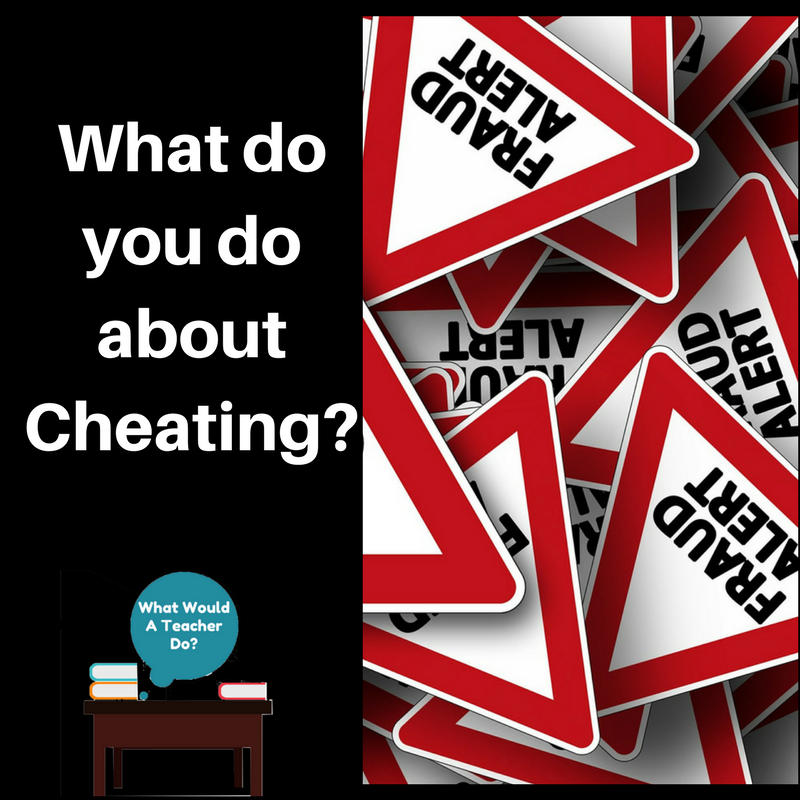 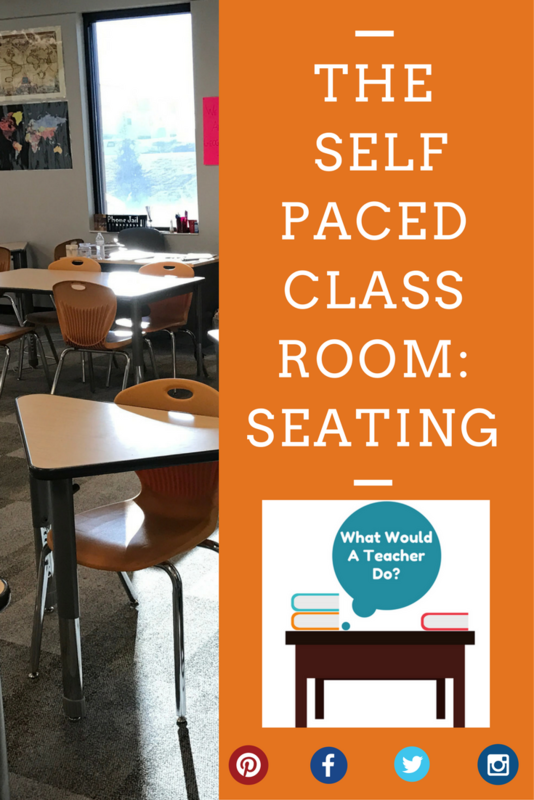 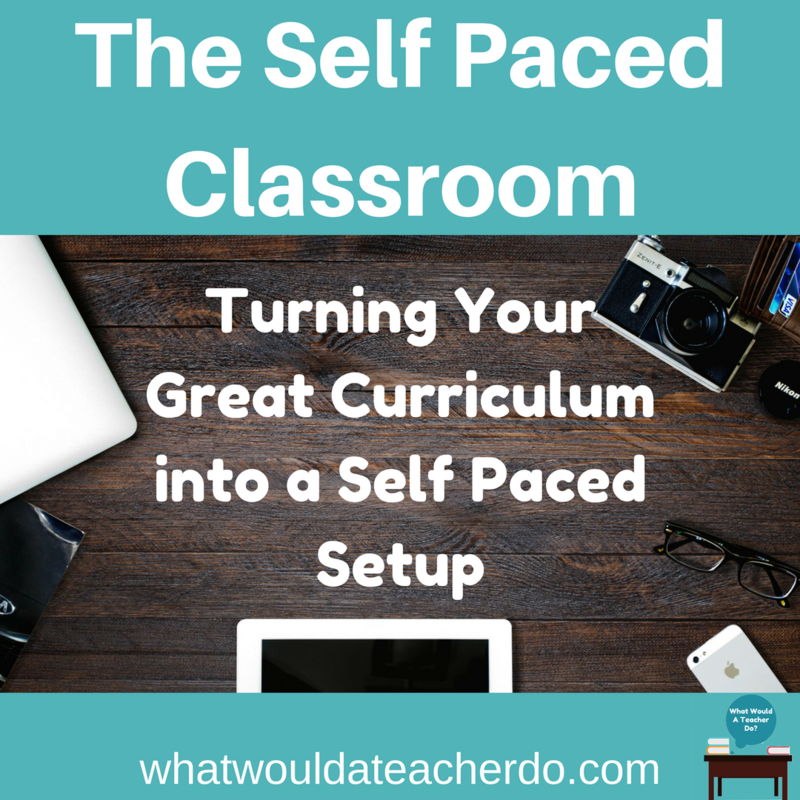 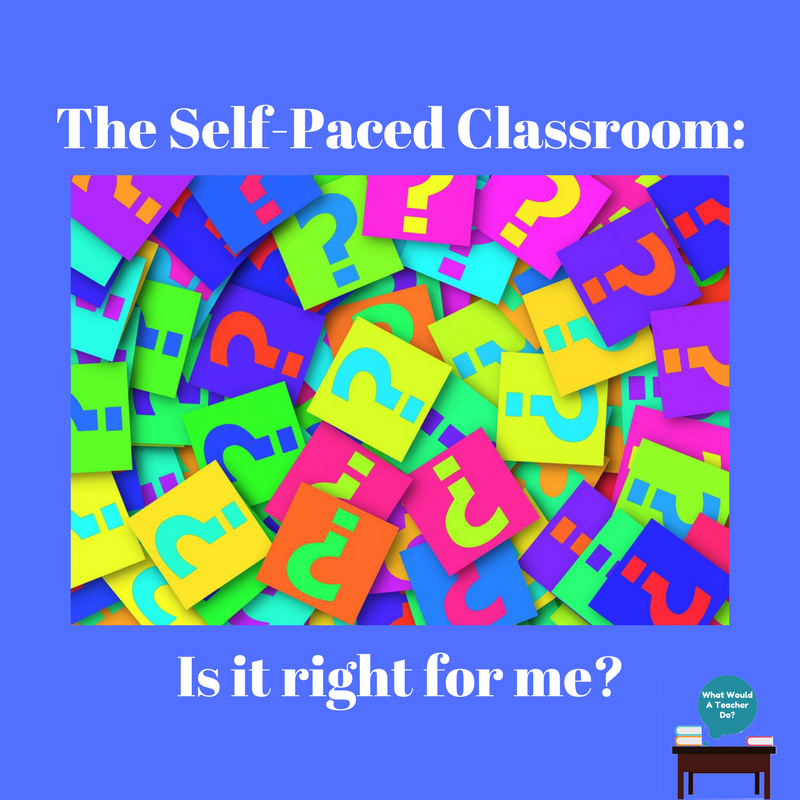 The Self Paced Classroom - What would a teacher do? 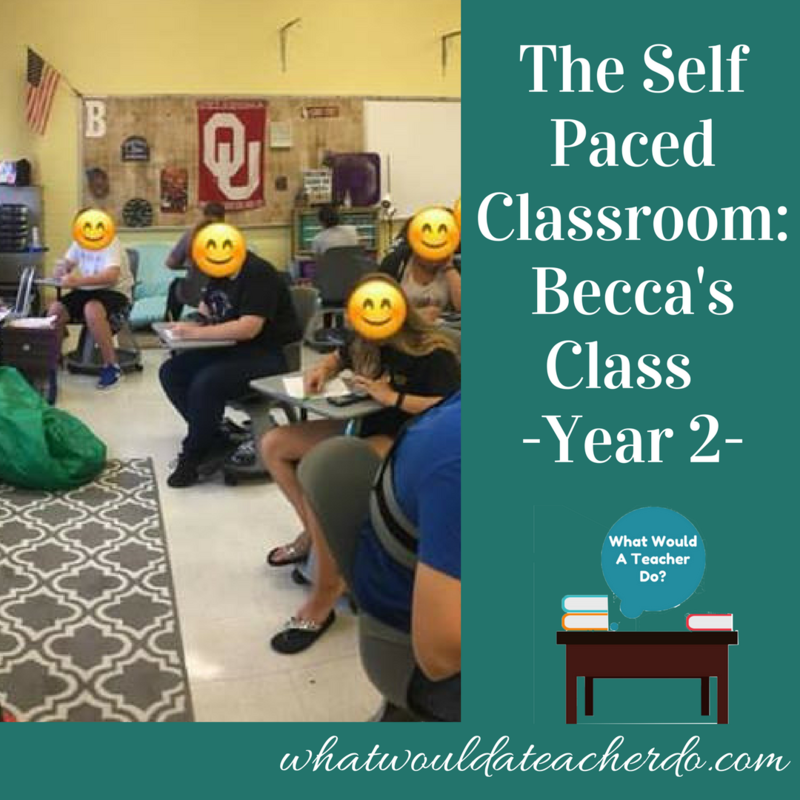 The biggest change we've made in our classroom this past year was adapting a self paced model...AND WE LOVE IT! 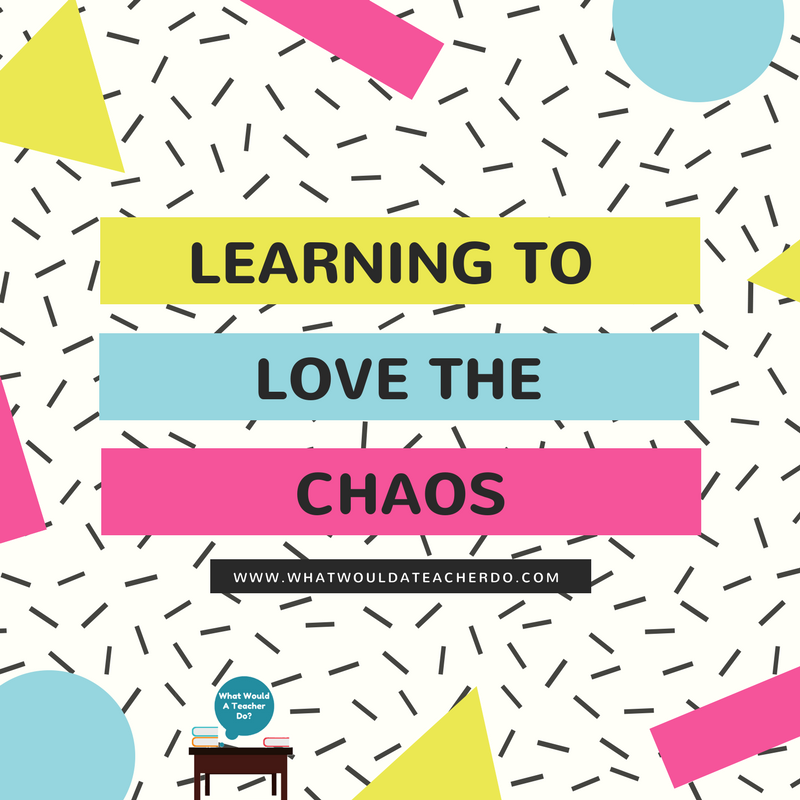 You can find how to's and more information in the blogs below!